Mitsubishi is one of the oldest automaker in Japan. They are actively developing to expand overseas,and expanding sales to North America, Europe, and various parts of Asia. 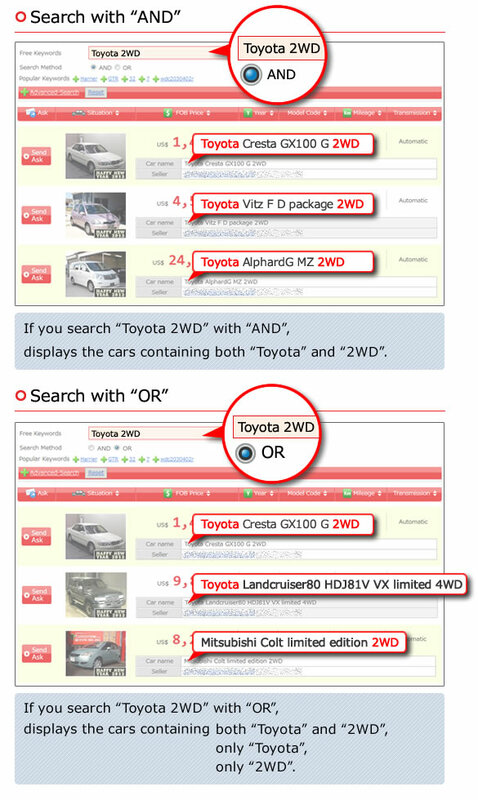 Popular models is Pajero, Delica, Toppo, etc. Especially Pajero is a popular vehicle type from overseas. Please check.